This special screening is accompanied by a Q&A session with both Tessa Pollit and Palm Olive, of The Slits and the film’s director, William E. Badgley. 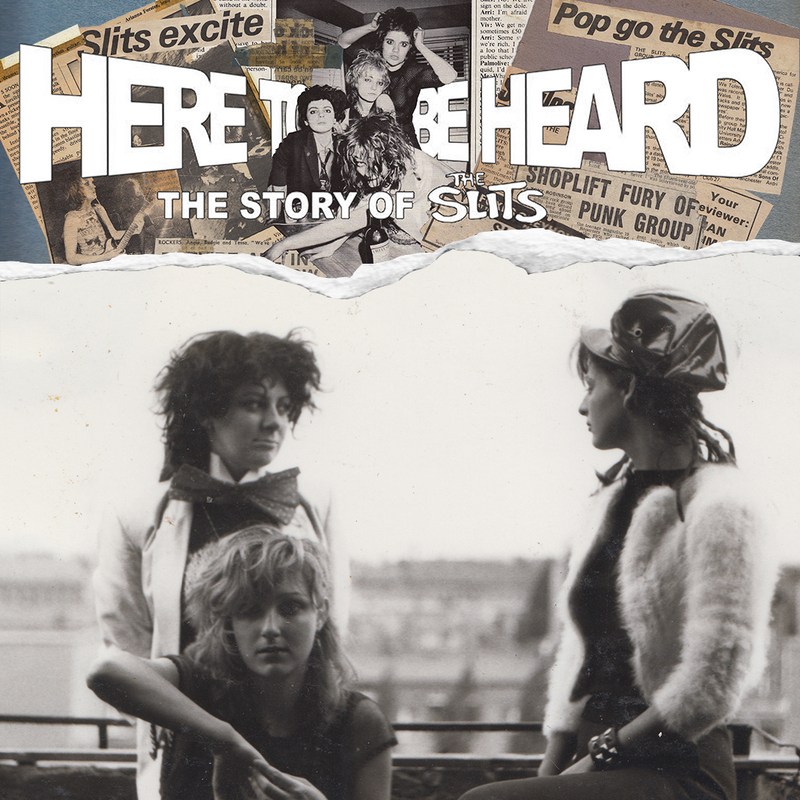 This story; a mix of archival footage, never before seen images, and interviews with the Slits along with Punk Rock royalty, extraordinary producers, scholars and those influenced by The Slits, can be best described by a quote from Ari Up herself: “I’m not here to be loved, I’m here to be heard”. Plus Supersonic DJ’s spinning tunes before and after. 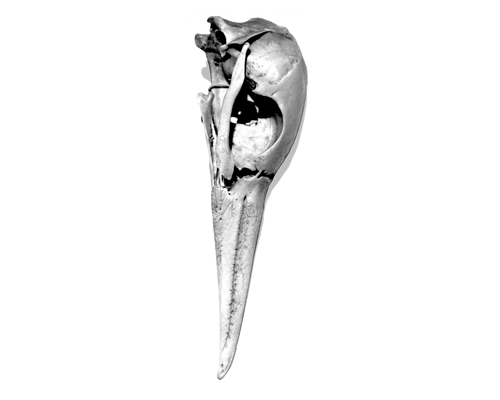 Limited capacity – act fast!